Julia Louis-Dreyfus is finding it very hard to get out of character after playing President Selina Meyer on Veep for all these years. 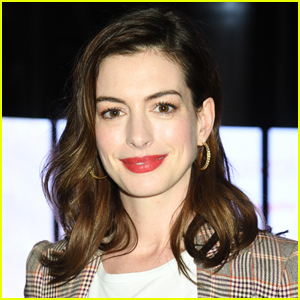 During her interview on The Tonight Show, the 58-year-old Emmy-winning actress says that all the foul language on the hit HBO comedy has turned her into an avid swearer. 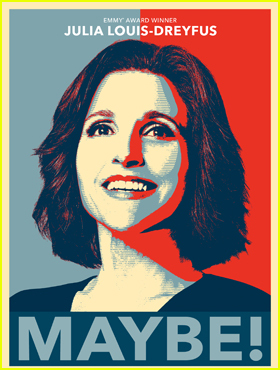 The final season of Veep premieres on Sunday, March 31 at 10pm ET on HBO. 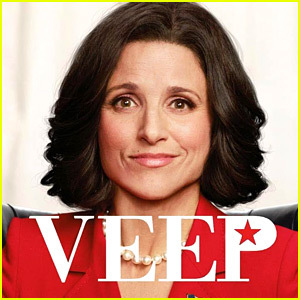 Veep's Final Season Gets Spring 2019 Release! 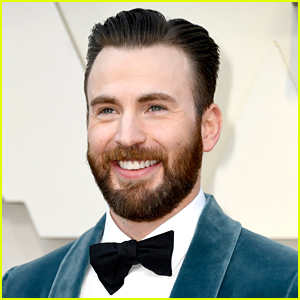 Julia Louis-Dreyfus & 'Veep' Cast Win at SAG Awards 2018! 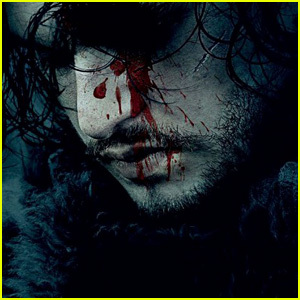 'Veep' & 'Silicon Valley' Renewed By HBO! 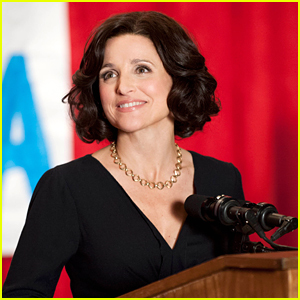 'Veep' Season Six Trailer Debuts - Watch Julia Louis-Dreyfus Back as Selena Meyer! 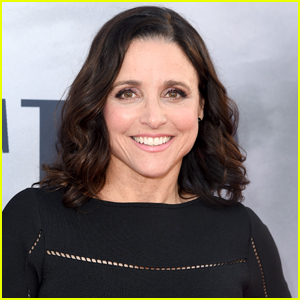 Julia Louis-Dreyfus Chosen as a 'Time 100' Most Influential Artist! 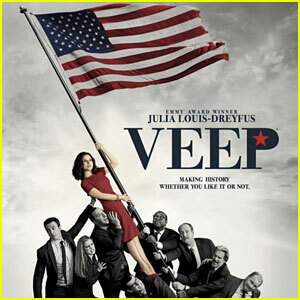 Julia Louis Dreyfus & John Slattery Hook Up in in New 'Veep' Season 5 Trailer!